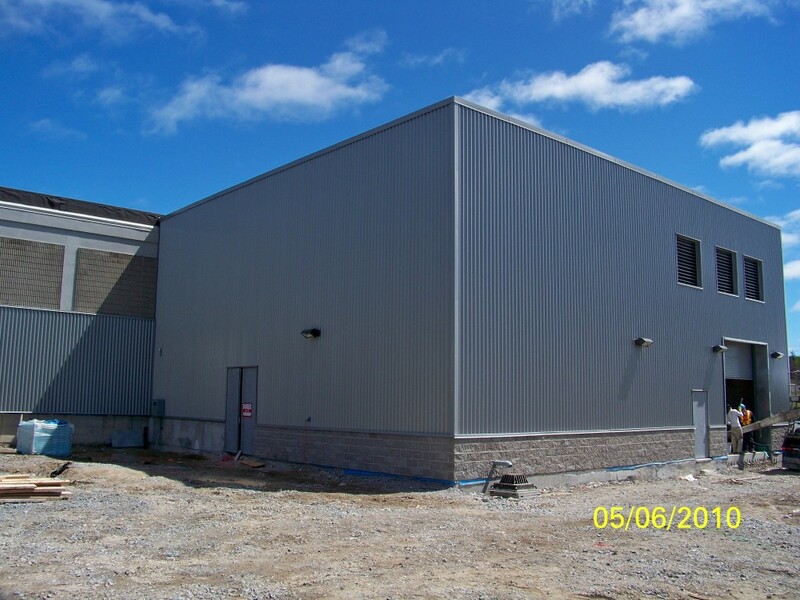 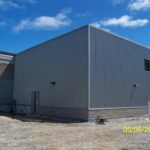 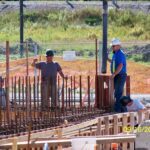 The project scope of work consisted of the construction of a 10-meter high, above grade, cast-in-place concrete building addition, with precast T-beam roof, garage door, overhead crane extension, doors, HVAC, and lighting and electrical wire distribution. 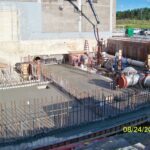 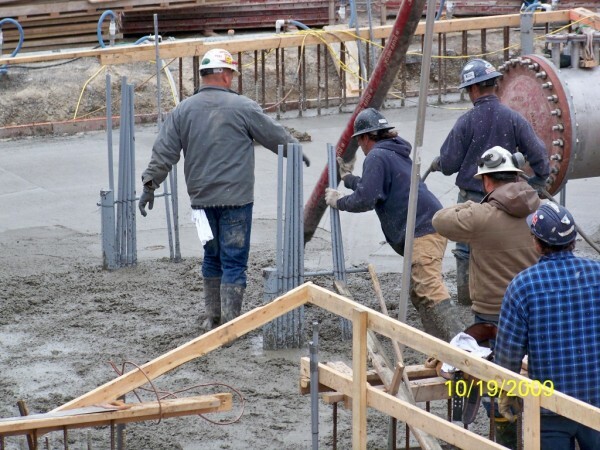 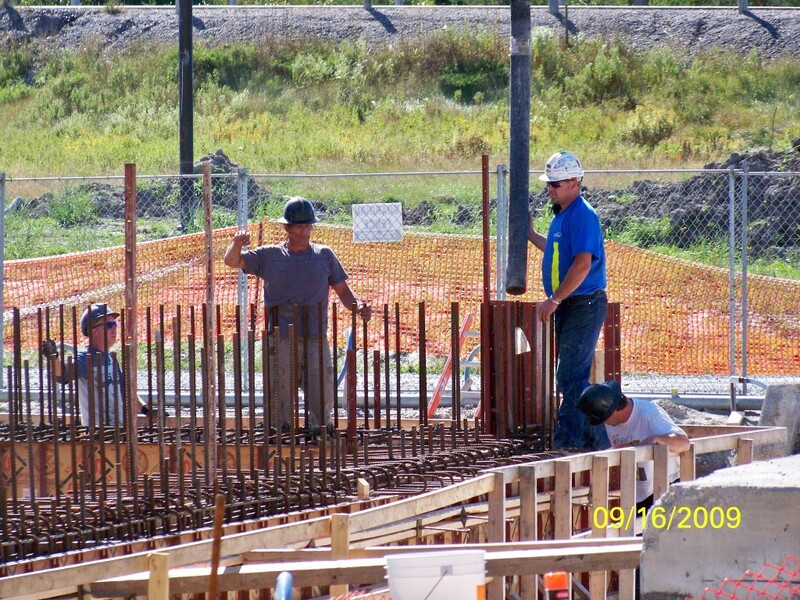 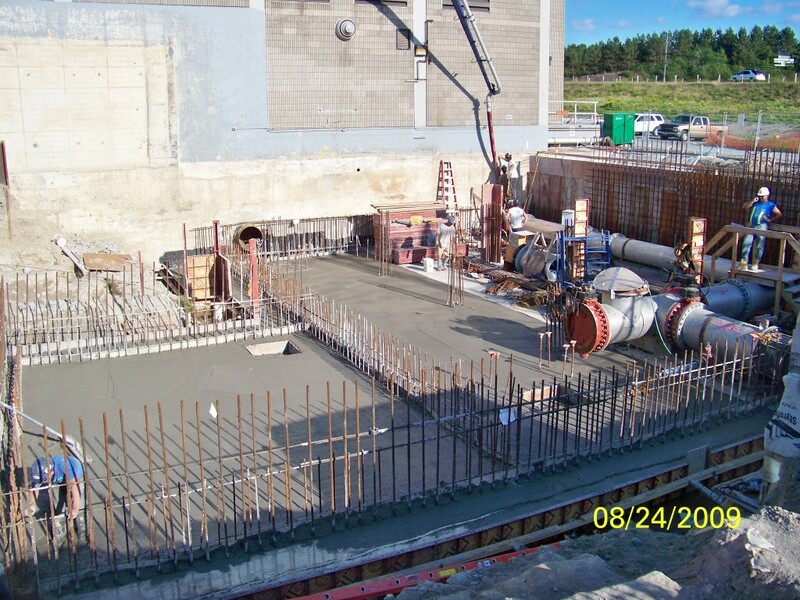 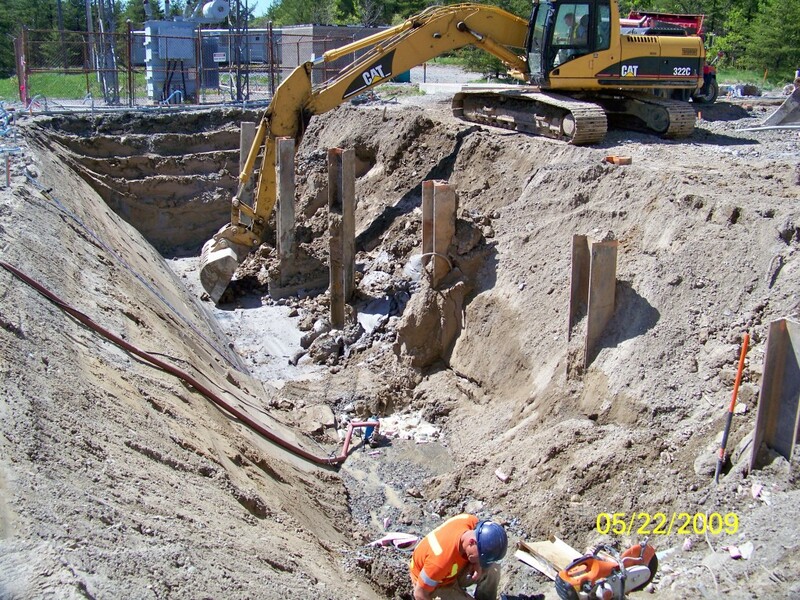 The building was supported with driven pile foundations and installed with sheet piling and ground dewatering system. 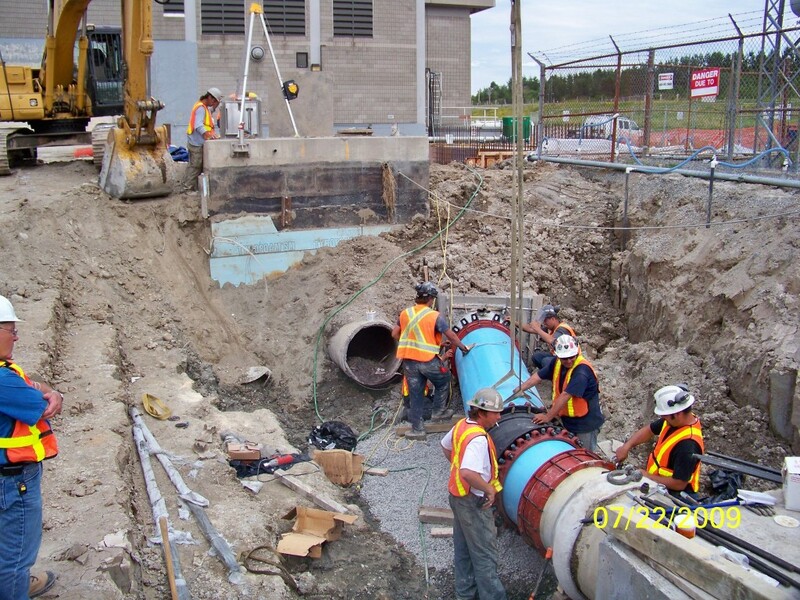 We supplied and installed two U.V. 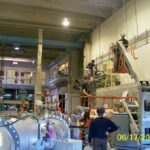 light disinfection units and controllers from Trojan Technologies; removed and replaced the electrical substation; replaced the existing generator with 1500kW exterior emergency standby diesel generator c/w fuel system; and all other necessary site works. 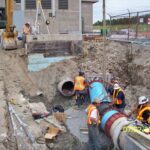 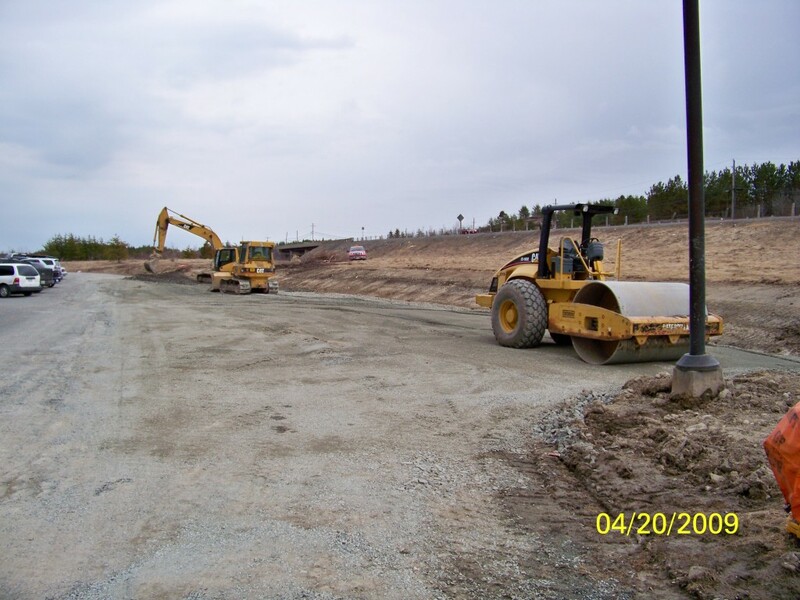 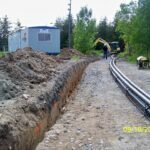 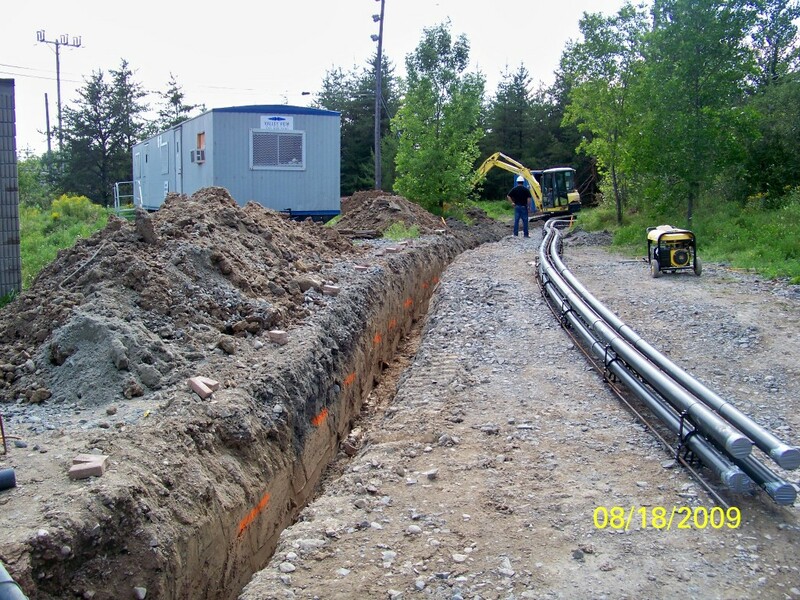 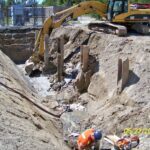 Site work included replacement and rerouting of two 700mm water-main trunk service lines for the City of Greater Sudbury. 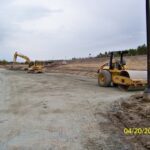 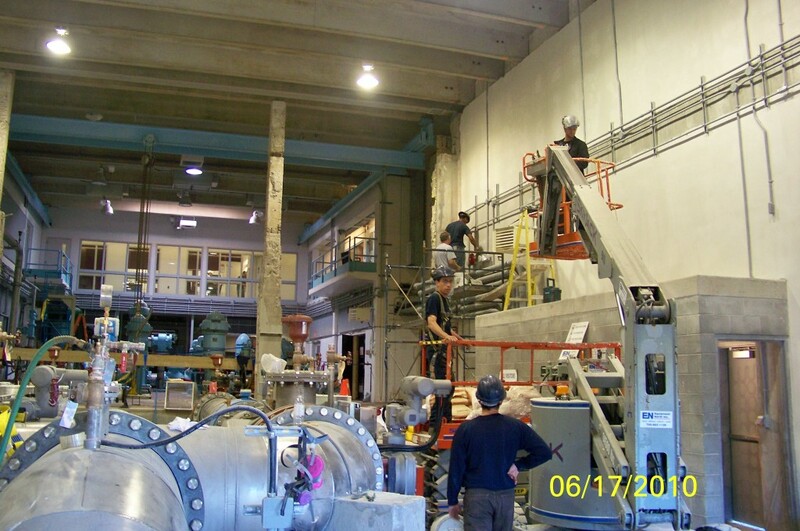 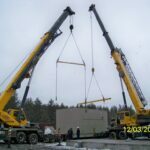 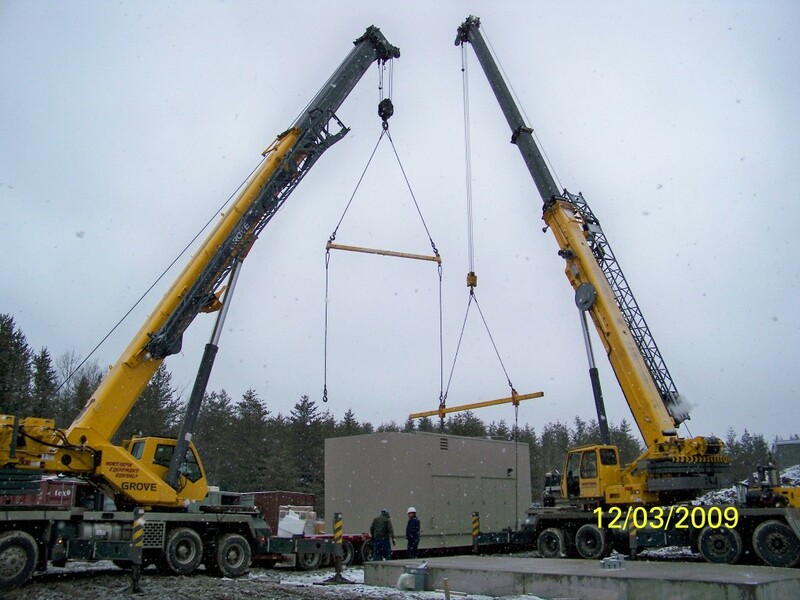 Extensive modifications were performed on this project, while maintaining the existing operation of the plant and all civil, mechanical, and electrical work was self-performed.